 With his extensive academic knowledge, scientific knowledge, and clinical experience, Dr. Beagle has long been considered a leading expert in both the field of dental implants and cosmetic periodontics and reconstructive surgery. 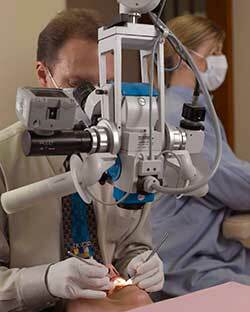 Dr. Beagle was considered a pioneer in the use of the surgical microscope for periodontal indications, and throughout his career has participated in numerous implant and periodontally-related clinical trials, and expert “soft-launches”, which offer feedback to industry in order to fine tune a product and/or its instructional material. In 2005 he published a surgical training DVD series as an extension of master level instructional courses he had developed and taught throughout the United States. His work on papilla regeneration is still widely cited. 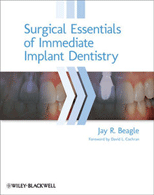 Dr. Beagle continues to explore, utilize and teach cost-effective ways to utilize the latest digital technology to simplify and streamline the treatment planning and surgical dental implant processes, and has been excited to be involved at the forefront of the use of living cell technology to generate new oral soft tissue. Dr. Beagle is extremely selective when evaluating opportunities for educational and research-based collaborations with industry leaders; but likewise he is pleased to partner with a small number of organizations within the field, which emphasize an evidence-based approach to research and development.